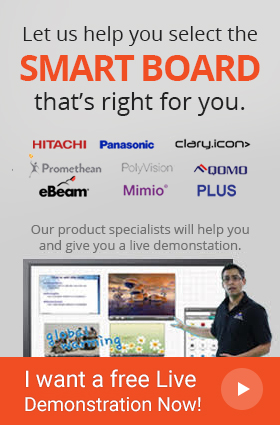 Panasonic UB 5835 copyboard is 2 Screen Panaboard with a flexible collaboration tool that converts every presentation into an exciting learning experience. Meeting sessions are more engaging and captivating saving you from the hassle of taking handwritten notes. 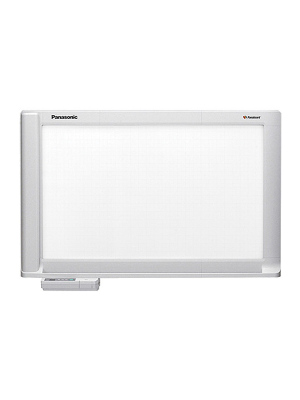 Featuring a PC/USB Memory Device function the Panasonic UB 5835 copyboard saves notes and lectures as PDF/TIFF directly on PC or on USB flash drive. Presentations and notes can be immediately accessed by taking a print out through the built-in printer in the unit.  Panaboard UB 5835 in Ready Mode reduces the power consumption to 1/3 as compared to previous interactive whiteboards resulting in greater energy conservation. The unit also turns off automatically if it stays idle in Ready Mode for one hour consecutively. 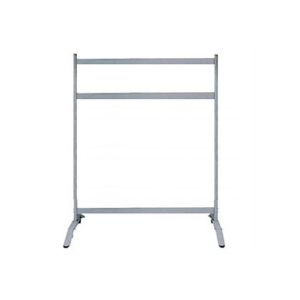 It has a board panel of 70mm thickness which can be mounted on any wall while easily blending with the room decor. In addition, the designed control panel on the board helps carry various operations more quickly and efficiently.